As education and consistency is our focus, your child has the opportunity to be a part of either (or both) the Monday – Wednesday or Thursday – Friday group. This ensures your child’s class teachers and peers are the same for each day your child attends. This will give your child the opportunity to form lasting bonds and relationships throughout their time at Leaps & Bounds Preschool. Through play our program focuses on the development of the whole child – physical, cognitive, language, social, emotional and spiritual. 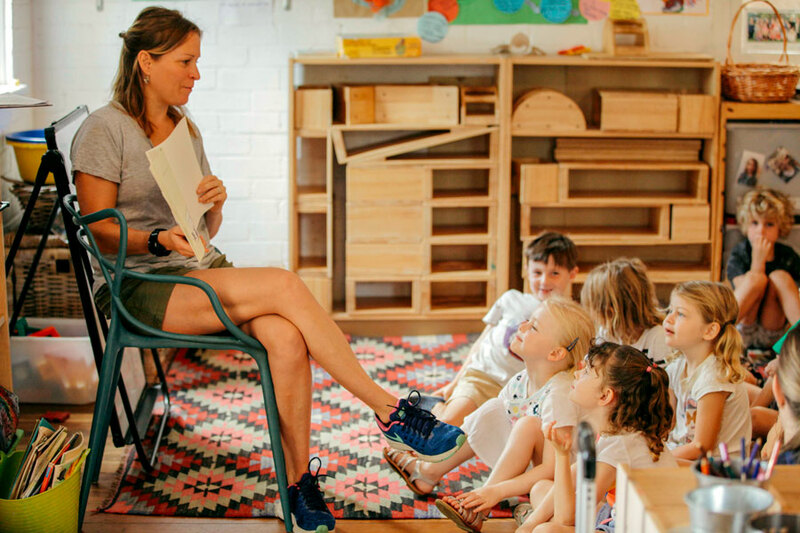 We provide two classrooms with a minimum of two educators (plus a floating assistant) in each class, so that your child can engage in an education program that is suitable for their age and development. Throughout the day your child will have the opportunity to play and engage with children from both classes, giving siblings the chance to connect, role model, lead, learn and play. Your child will participate in a wide variety of activities throughout the day, with no two days being the same. Other programs include science, art, Healthy Harold, Henny Penny Hatching, sustainability, Project Penguin, cooking, Zumba, multi sports, mindfulness, Munch and Move, yoga and Mandarin. Leaps & Bounds Preschool will ensure where possible, that programs are available for children with additional needs. We are so grateful for everything the staff have done to help Katy to feel at home from day 1. She has truly loved being at Leaps & Bounds and its going to be difficult to go, she will miss everything about Leaps & Bounds. Thank you!